Teachers and parents know that when it comes to teaching ADHD, children with ADHD do not respond to lessons and communication the same way as children without ADHD. 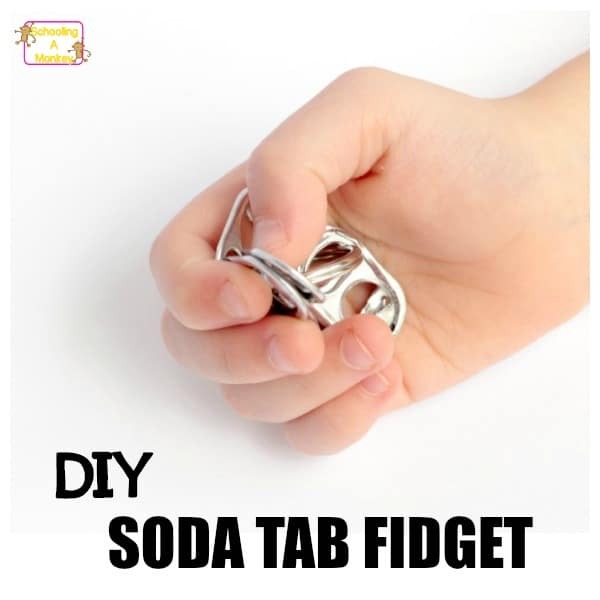 That is where fidget toys for ADHD come into play. Children with ADHD cannot sit still, but with the right tools, that energy can be harnessed and focused so that children can focus on the task at hand. 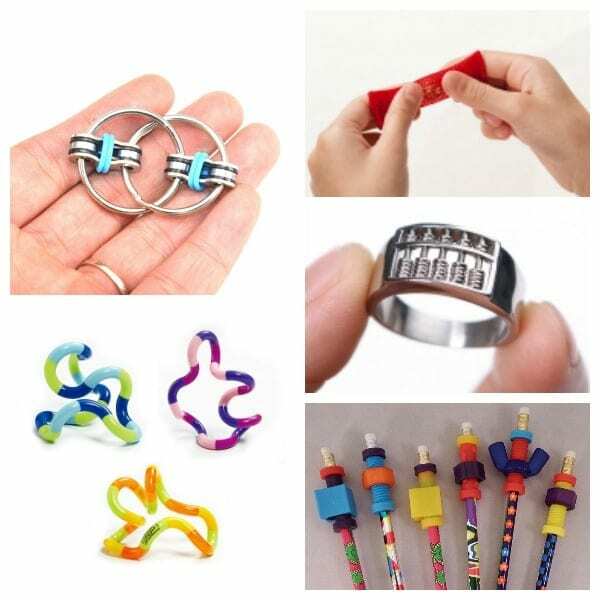 Fidget toys for ADHD are not really toys, as they are tools that children with ADHD use to make it easier to concentrate. Research even suggests that these fidgety tools, although they seem distracting, actually help children with ADHD learn better. Monkey is diagnosed with ADHD, and both my husband and I believe we have undiagnosed ADHD. Our daughter Bo is too young to diagnose, but she also shows classic signs of ADHD in girls. Needless to say, we’re quite familiar with fidgeting and fidgets for ADHD. Monkey often uses these tools to help improve focus in class and at home while doing homework. We prefer quiet fidget toys that she can use that won’t distract others, which is why we save fidget spinners and clicky fidgets for home use. 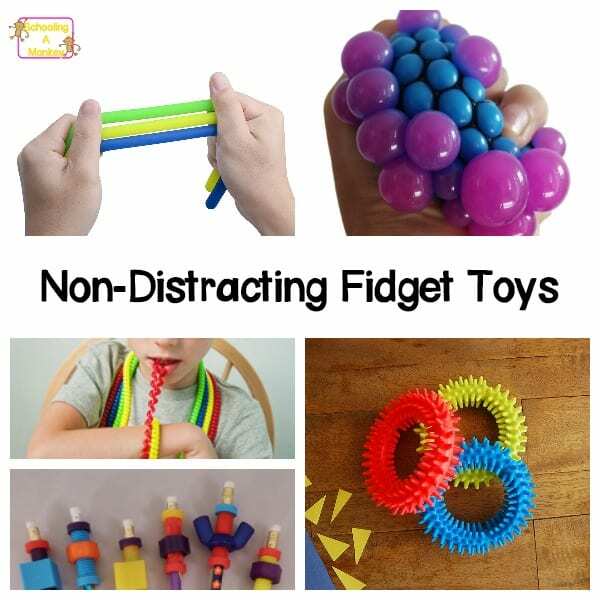 These non-distracting fidget toys for ADHD will boost concentration without bothering others in the classroom. 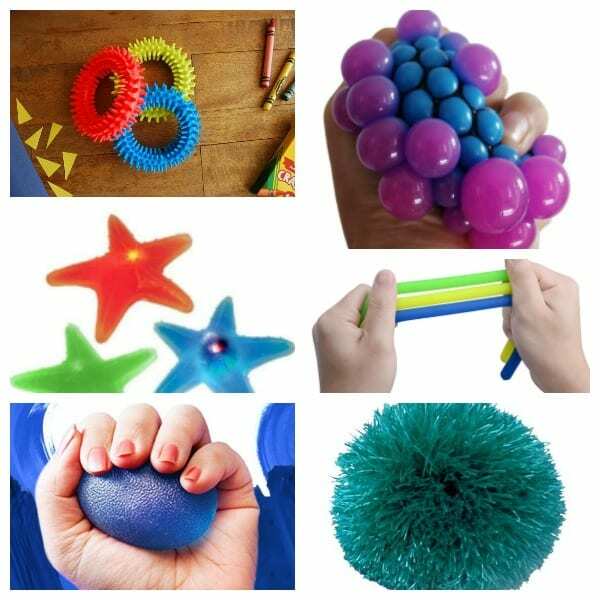 We prefer toys that don’t have the possibility of falling onto the floor, making a racket, or bouncing around the classroom. 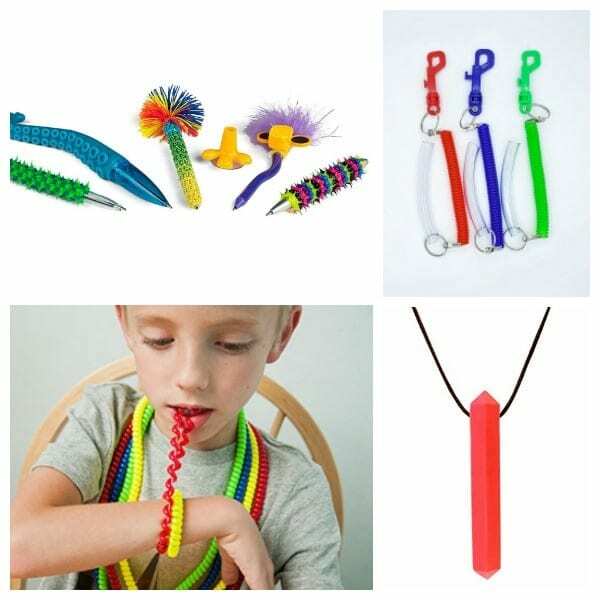 There are a lot of fidget toys that could cause problems and distractions for other kids. 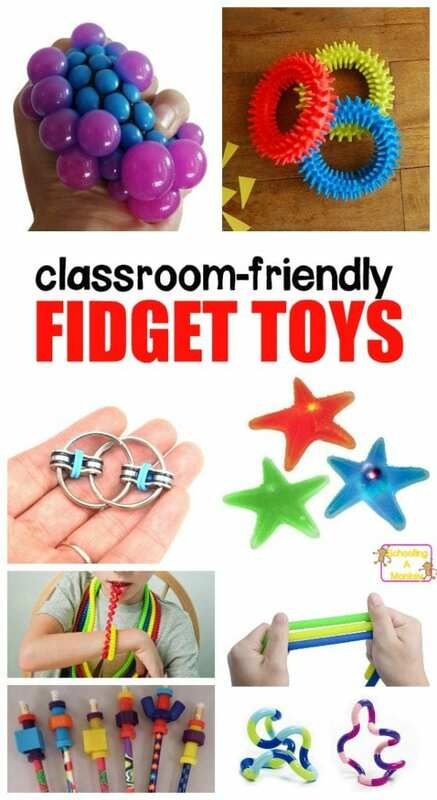 These fidget toys for ADHD provide a focus boost without bothering others in the class. Most can be discreetly used inside a pocket or under the desk. 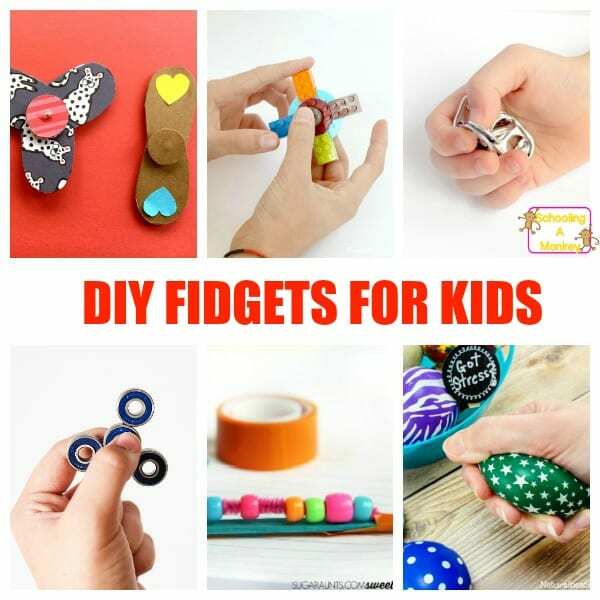 Use these fidgets for kids who love more traditional fidgets. Kids who love softer textures will love these softer fidgets. Kids who love chewing will appreciate these chewy fidgets for ADHD.